Make your unforgettable day even more memorable and classic. Hold your wedding ceremony or celebration in Tuscany’s gorgeous spaces: exquisite dining rooms, and elegant outdoor patios. When you host your business event at Tuscany, our beautiful venue and experienced staff exhibit class and professionalism that will impress both your clients and company employees. 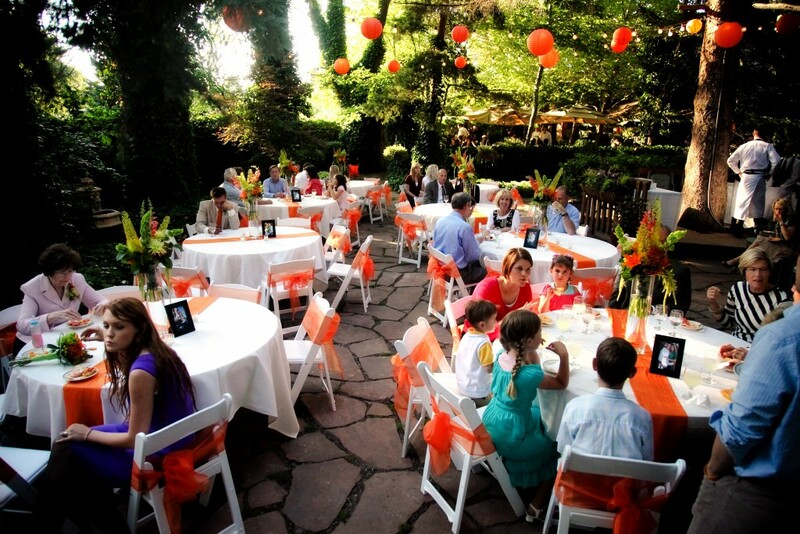 Planning a momentous family event, or a large celebration with friends and associates? 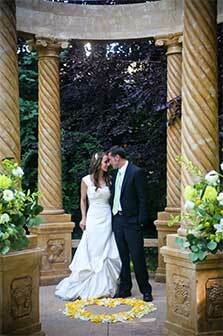 Tuscany’s event coordinators have the expertise and vision to make your evening beautiful. Thank you so much for all of your hard work in making our wedding day special. You helped make the process easy and fun! Thanks for making a beautiful day we will never forget! Thank you so much for everything! You do a terrific job. The evening was absolutely lovely and everyone loved it . . . thanks, thanks, thanks. Thank you so much for doing such a great job for our surprise wedding. All of you went above and beyond and treated us more like family than customers. The venue couldn’t have been more perfect. 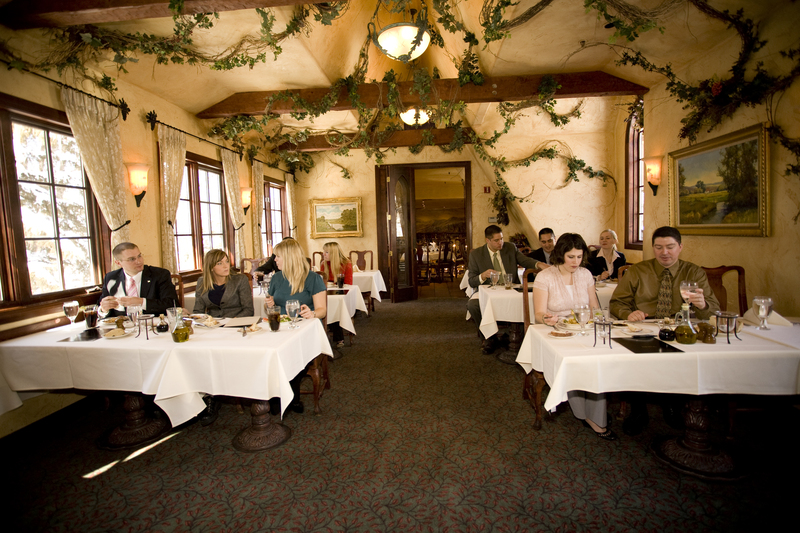 The food and atmosphere has been the ‘talk’ of all of our guests. We were so blessed and we are so grateful. Thank you for making it so special! We are so grateful that we chose Tuscany for our wedding venue because of you and your incredible attention to detail, unending patience, and your innate ability to make a nervous (and slightly OCD) bride feel immediately better after our emails and meetings! Thank you for again providing us with an event to remember! We have used you three times now. First was a wedding dinner for our son, second, a wedding reception for our daughter, and recently a big surprise party for my husband! In every case we were treated with excellent care and incredible service. I just wanted to say thank you so much for all of your help with my wedding reception! It was absolutely perfect and I wouldn’t change a thing about it. You were wonderful to work with and I appreciated all or your suggestions and help! I couldn’t have asked for a more perfect wedding day! Thank you so much for your help with our events. You rock! Thanks for your high level of patience with us too.